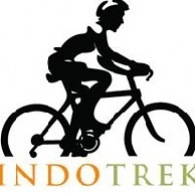 Average rating of 0.0 for all Indotrek trips. Visit beautiful Pang Sida National Park and view the untouched jungle on the other side. Visit the famous temples of Bagan by bike.